The police have released a statement. With this, perhaps we could all just take a step back and give everyone a bit of privacy and breathing room. Under constant media glare, the family of the boy and the victim continue to face embarrassment and mental trauma. In this case, a Police report was lodged about a molestation. Based on CCTV evidence, Police officers went to conduct enquiries at a school. To keep investigations discreet, the officers went in plainclothes and in unmarked cars. After discussions with the school officials, and the viewing of the CCTV records, Benjamin was identified as the boy in the CCTV records. He was brought to the Principal’s office by a school official and was spoken with in the presence of a Police officer. Before he was brought back to Ang Mo Kio Division, he contacted his mother to inform her of the Police’s investigations. The Police officer also spoke to the mother. 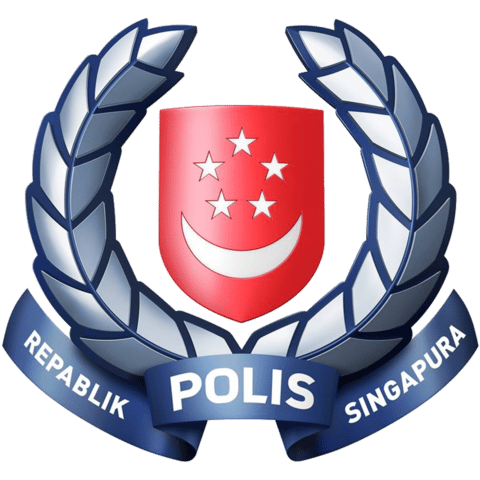 2 While at Ang Mo Kio Division, he was interviewed by one Investigation Officer at his workstation in an open plan office with other workstations. He was fully cooperative during the interview. He was then released on bail and went back with his mother. 3 The Police have been asked whether it should review the procedure to allow an appropriate adult to be present when a young person is interviewed. The Police will review and address this issue. 4 Police investigations have not been completed. A Coroner’s Inquiry will be held upon the conclusion of investigations, where all the relevant facts will be presented to the State Coroner. At the inquiry, the family will also be able to raise all questions that they may have. 5 They boy’s passing was tragic. The Police have expressed their deepest condolences to the family. They have met the family to address their questions on the case and provide clarifications on the actions of the Police officers during their interaction with him.